During model development, you rapidly produce new versions of the calculation kernel (the command-line executable version of your models). The easiest thing to do to try them out is to run them from the LIBPF user interface. 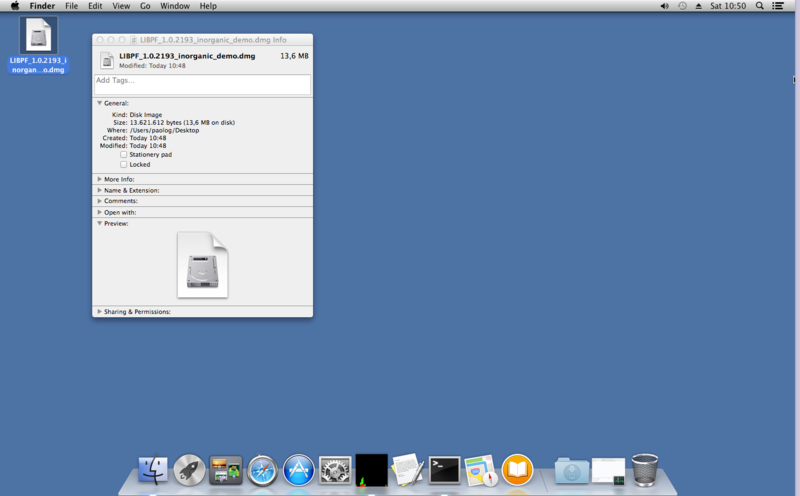 Here is a step-by-step howto for running your own kernel from the LIBPF user interface on OS X. If you mount it (by double-clicking) you’ll see that it contains the UIPF application package (that acronym stands for User Interface for Process Flowsheeting, it’s really just the LIBPF user interface). 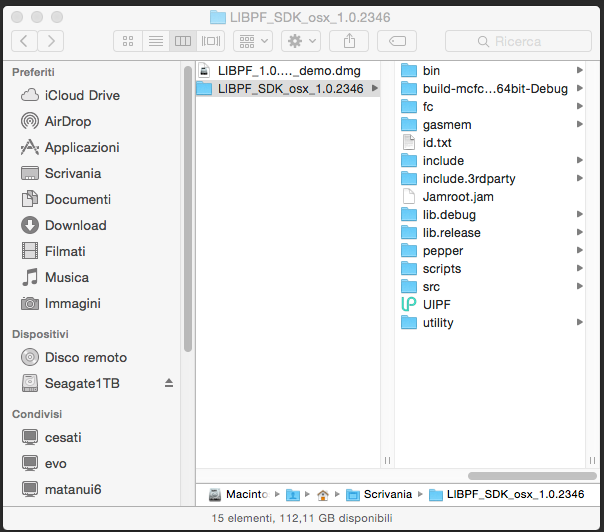 So now it should be all set: when you open the LIBPF user interface double-clicking on the UIPF application package located in development folder, it will run your latest debug mode kernel !